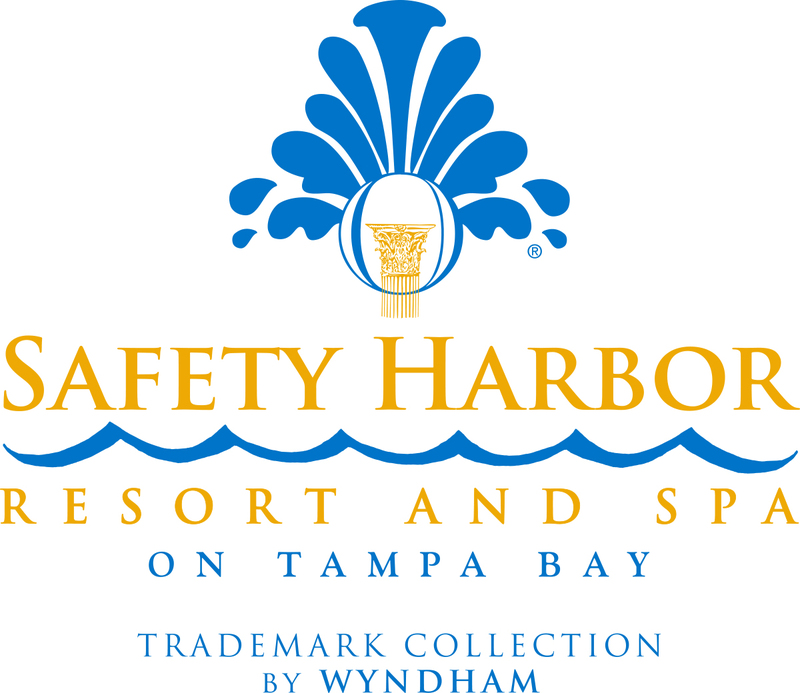 Please click here to explore the virtual tour of Safety Harbor Resort and Spa. (It will open a new window). Be advised that we are using a unique multimedia technology from WOW-tours to bring you the best of possible experience and let you discover resort amenities, rooms and attractions as if you were there in person. You may also turn your computer speakers on, as the tour has an audio element to it too. When exploring the rooms, these icons will provide you with more information or a link to items such as Bar / Restaurant menu, more images, etc..